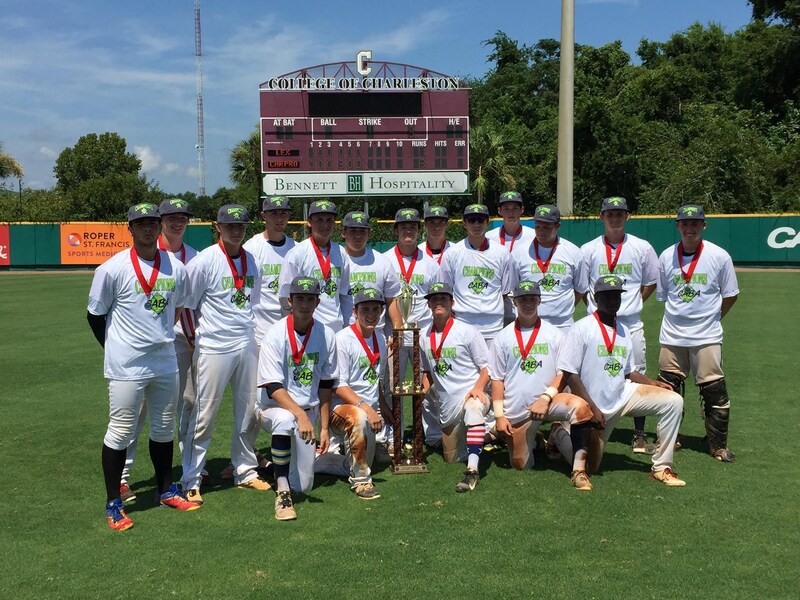 The Carolina Prospects Scout team edged Lexington Baseball 3-1 to win the 2015 17u CABA Wood Bat High School World Series. The Prospects had beaten the Nelson Baseball 1-0 with a run in the bottom of the 7th in their semi-final game after topping the defending champion Knoxville Stars 3-1 in the first round of playoffs. 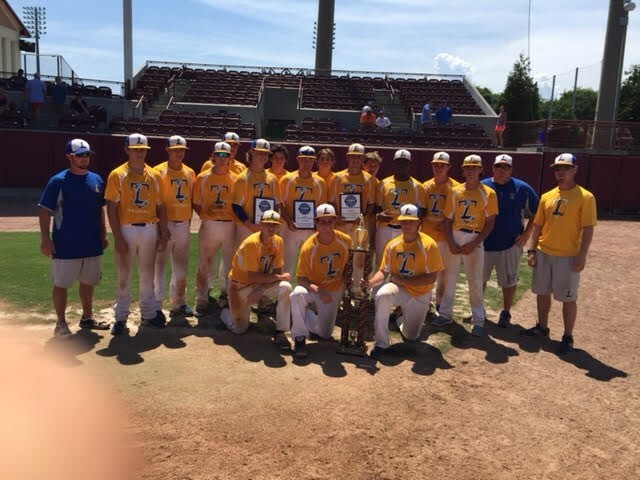 Lexington had advanced to the finals by beating the Summerville Baseball Club 8-6 in eight innings in that semi-final after defeating Barrett Baseball 2-0.